Here are a few live websites powered by iScripts MultiCart. This information is submitted by our clients. The Ultimate eCommerce Solution!! Offer perks to vendors of your site and list them here.Develop a number of benefits and features for resellers in order to fuel sales, keep your business profitable and your website growing.This is product from iScripts MultiCart Enterprise. 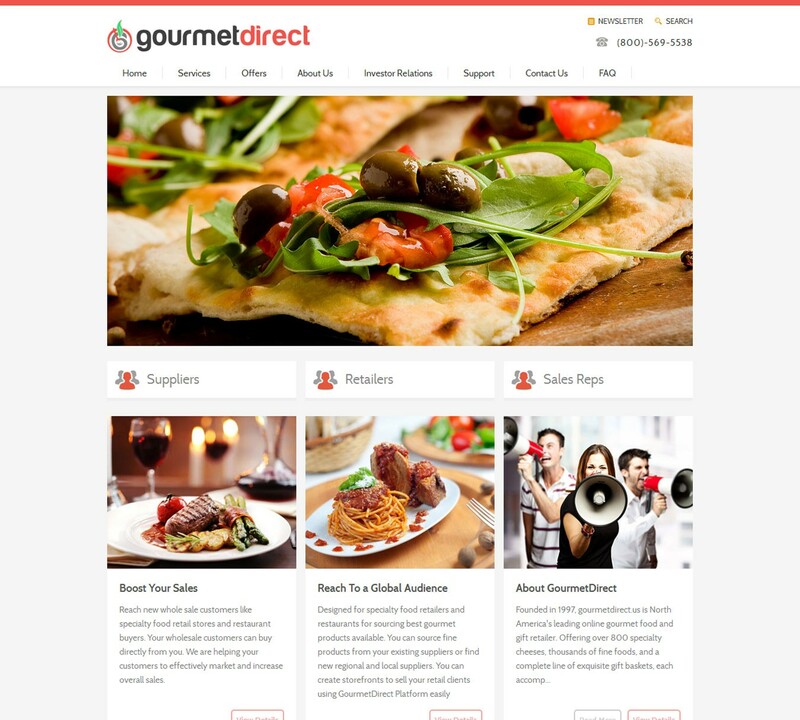 Gourmetdirect.us is North America's leading online gourmet food commerce platform. Offering over 800 specialty cheeses, thousands of fine foods, and a complete line of exquisite gift baskets, each accompanied by detailed information and useful serving suggestions. 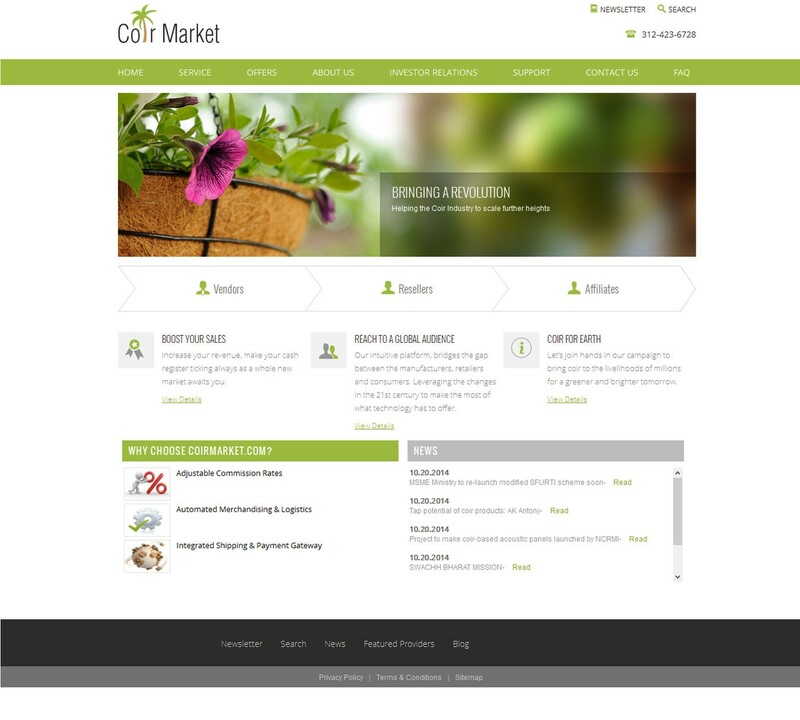 It connects 100s of specialty food suppliers to 1000s of specialty food retail stores across the country. REtalers can create their own ecommerce store effortlessly. iScripts MultiCart EnterPrise has been customized here.